When he’s not spending time with his family or watching sports, Jay spends his time helping the people of West Michigan with their dreams of home ownership. 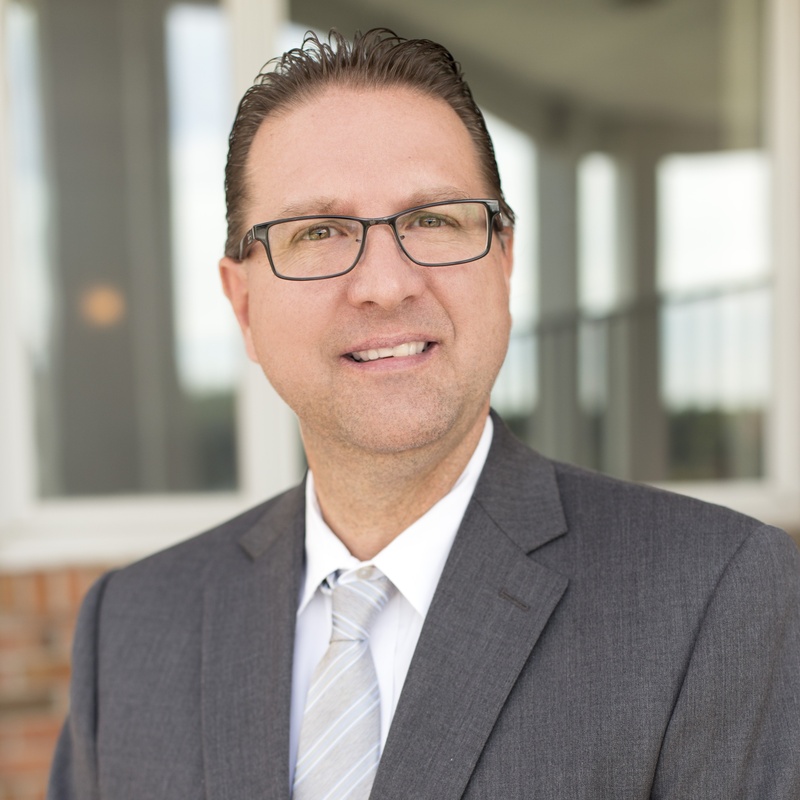 Having been in the business since 2003, he knows the ins and outs of mortgage lending, and is driven by his motivation to impact the lives of others while supporting his family. And as a West Michigan Native, Jay’s goal is to help as many people in the area as he can with the process of home buying. As a true family man, he channels similar ideals in everything he does. He portrays constant dedication to Amerifirst and the excellence that came before him. Being respectful and supportive during every step of the lending journey is something he prides himself on. He encourages and guides each individual client based on their personal needs and desires. From pre-approval to closing, Jay is willing to go above and beyond expectations to make people’s dreams come true.